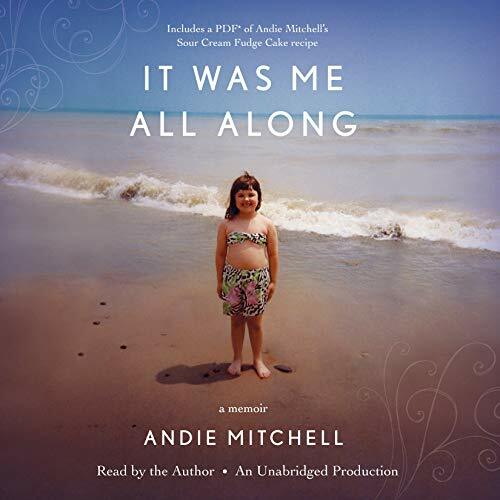 Showing results by author "Andie Mitchell"
All her life, Andie Mitchell had eaten lustily and mindlessly. Food was her babysitter, her best friend, her confidant, and it provided a refuge from her fractured family. But when she stepped on the scale on her 20th birthday and it registered a shocking 268 pounds, she knew she had to change the way she thought about food and herself; that her life was at stake.